MOORESVILLE, N.C. (November 10, 2016) – Richard Petty Motorsports and Brian Scott today announced Scott, driver of the No. 44 Richard Petty Motorsports Ford, will retire from full-time competition in NASCAR at the end of the 2016 NASCAR Sprint Cup Series season. Scott has made the personal decision to focus on his young and growing family and also the next phase of his career. Scott began competing in NASCAR’s national series in 2007, debuting in the NASCAR Camping World Series. He competed full-time in that series in 2008 and 2009 and earned his first win at the Dover International Speedway in 2009. From 2010 through 2015, Scott competed in the NASCAR XFINTY Series, racing for and against some of the sports best. Scott finished inside the Top 10 in championship standings in five of his six seasons. In 2016, Scott was signed by Richard Petty Motorsports to compete in his first full-season in the NASCAR Sprint Cup Series. 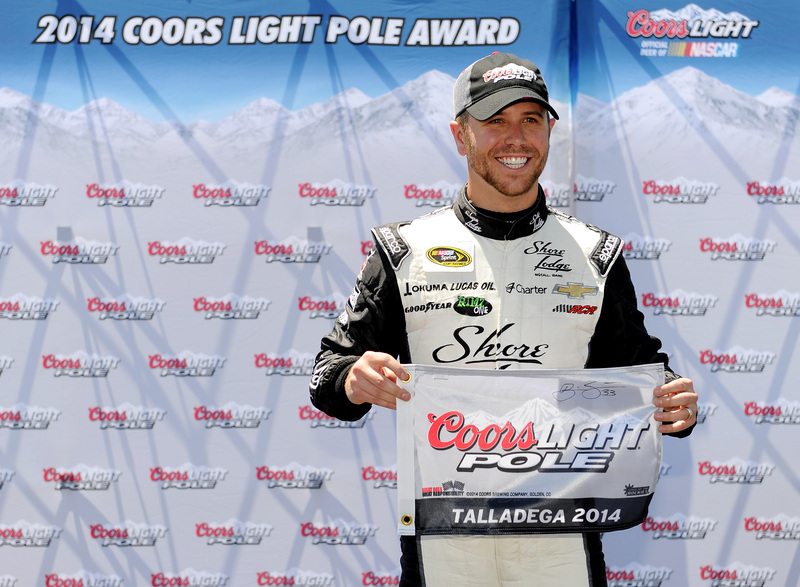 This season was highlighted by a runner-up finish just weeks ago at the Talladega Superspeedway.